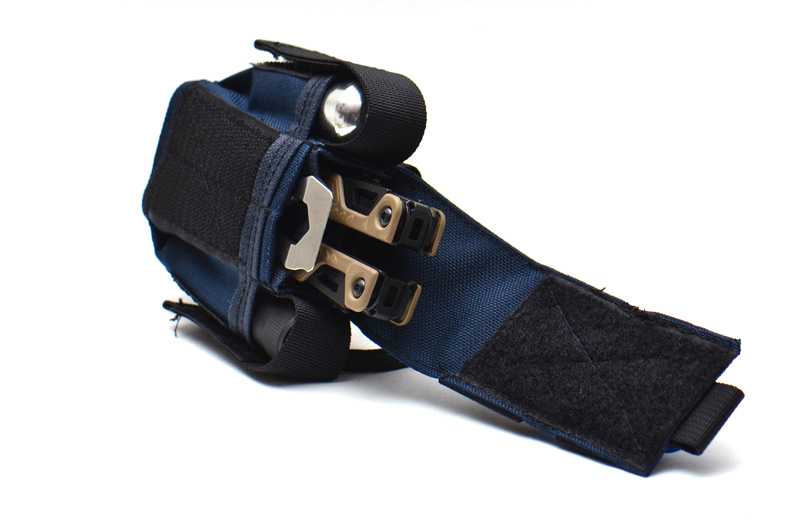 The SkinthXL can house the largest of tools, even the venerable Leatherman MUT. 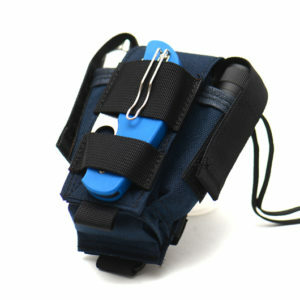 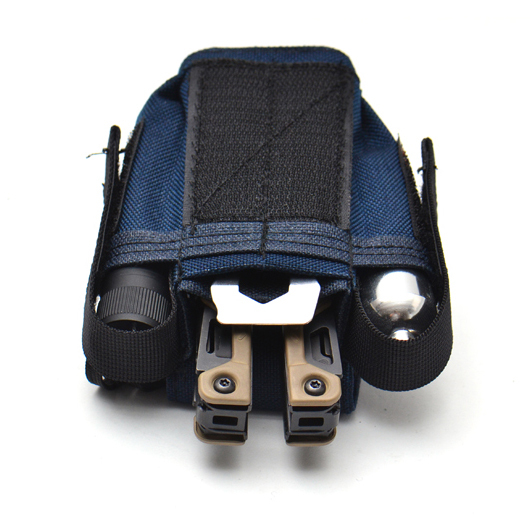 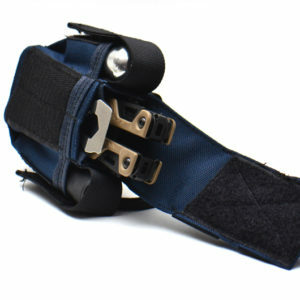 All Skinth models have a separate pocket for a Leatherman bit kit card and side pockets for flashlights and pens. 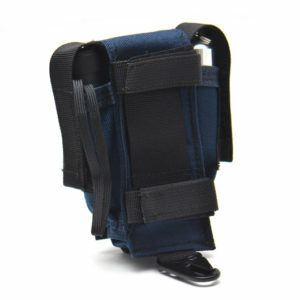 Only the XL model has velcro closure flaps for the side pockets. 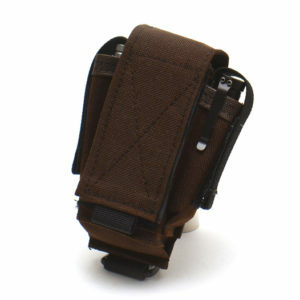 The Skinth is handmade from 1000D PU coated CORDURA® nylon and V70 nylon thread. 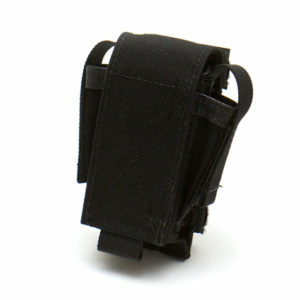 The main compartment of the SkinthXL is 2″ wide, 1″ deep and 4.5″ long. 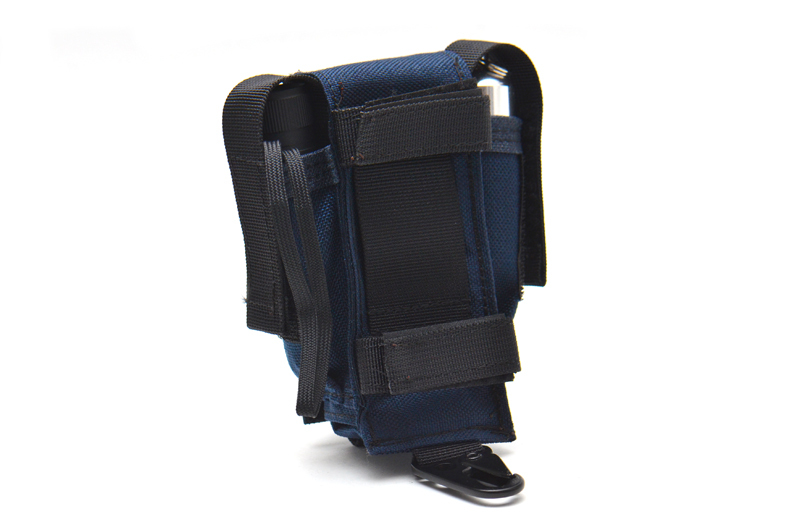 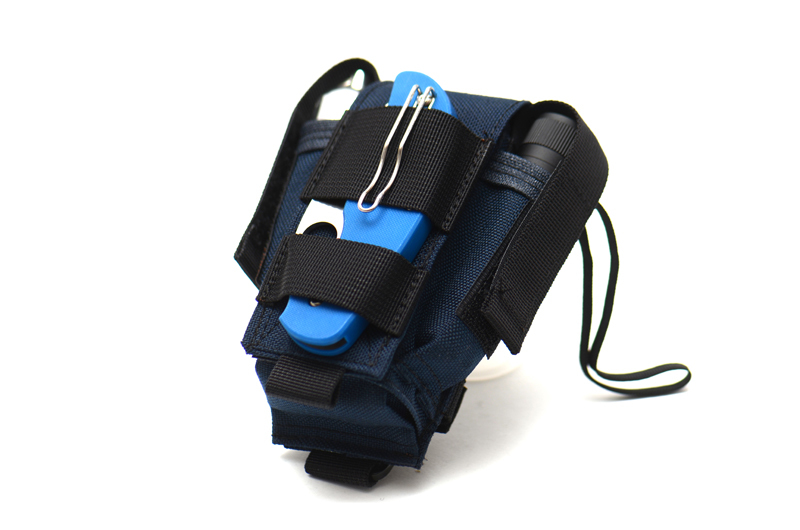 The side tube pockets are 1″ in diameter and 3.5″ long (tapered).